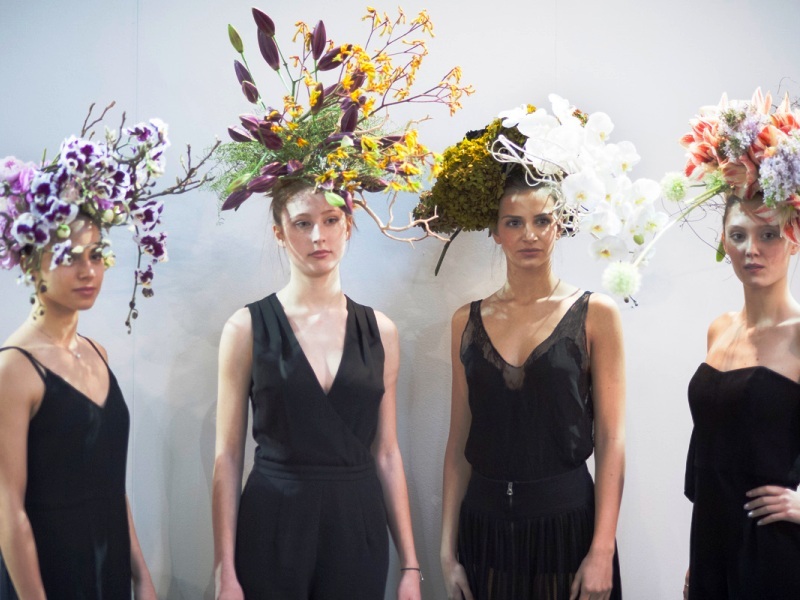 An infinite show of creative and commercial ideas for the worlds of floristry, decoration and accessories with a spectacular arena for wedding trends. 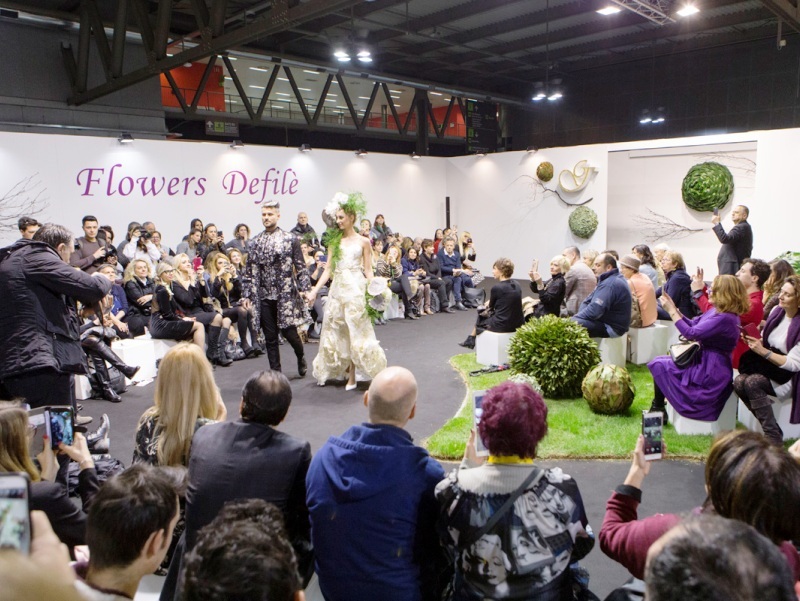 The Décor District is an exceptional meeting place for florists and wedding planners with flower fashion shows, cut flowers from Italy and the world, contests, workshops and international floristry masters. Special partners of the event will be The Real Wedding - White Sposa and BLOOM´S. 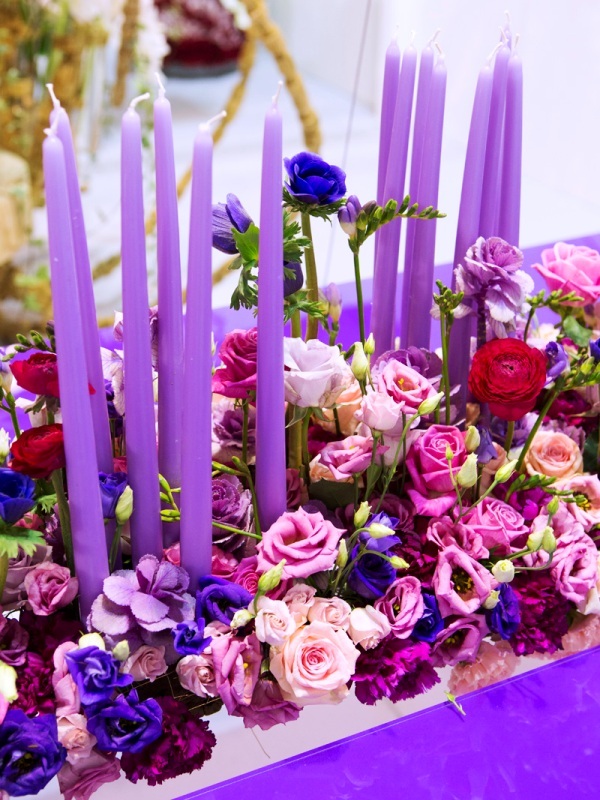 The seminar ´flower designer and wedding planner: comparison of two professions´ will be a moment of gathering where projects, arrangements, decoration items and flower decorations for every occasion will be presented – from the bouquet to the flower setting. 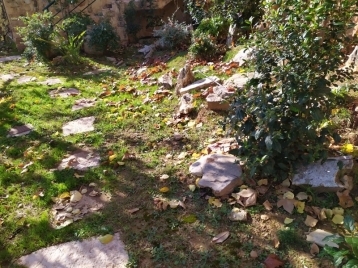 Meeting point, place of business and of the encounter of experts, trend-setters, flower markets, and great masters of international floristry schools. 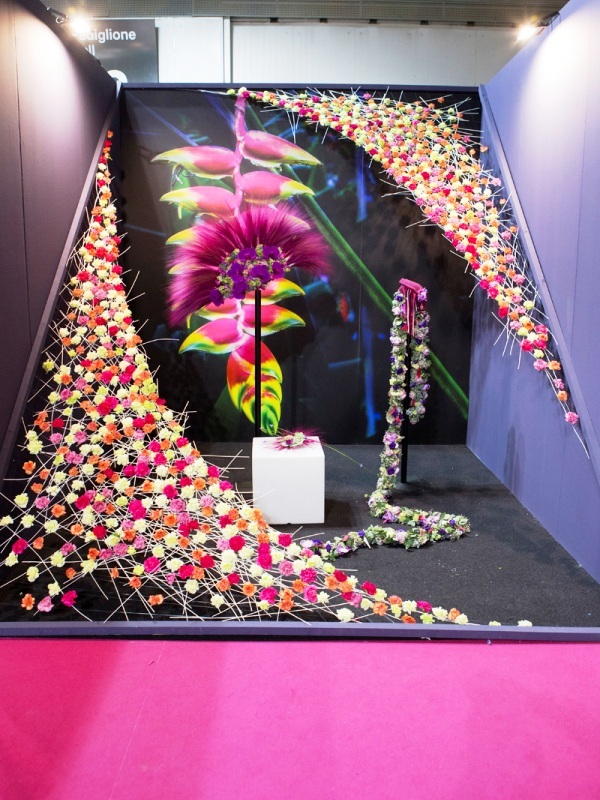 This dynamic window will give rhythm, scent, colour and energy to the 3 days of exhibition with runways, deco performances, signature installations and breath-taking sceneries. 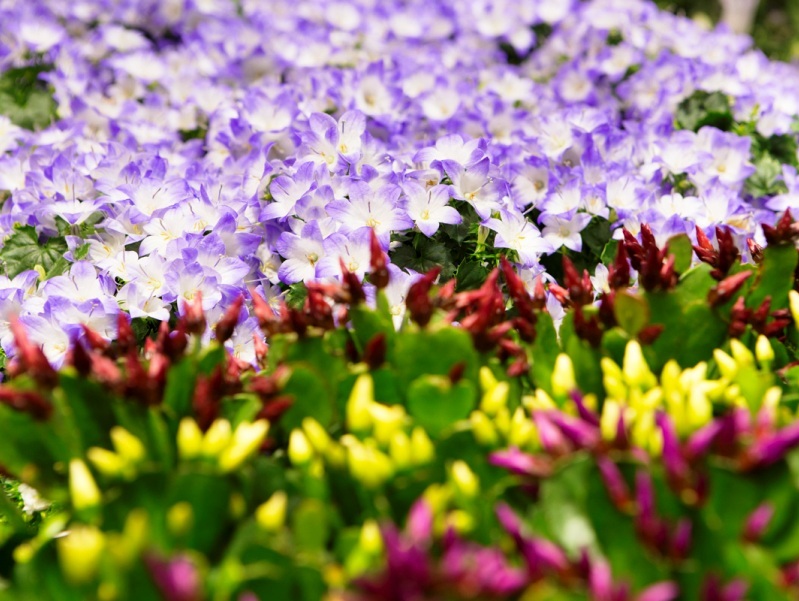 The big names of international flower decoration, coordinated by the masters of Fondazione Minoprio, will work together to create an unforgettable atmosphere and ambiance by interpreting the leitmotif of the 2019 edition dedicated to a thousand colourful notes. 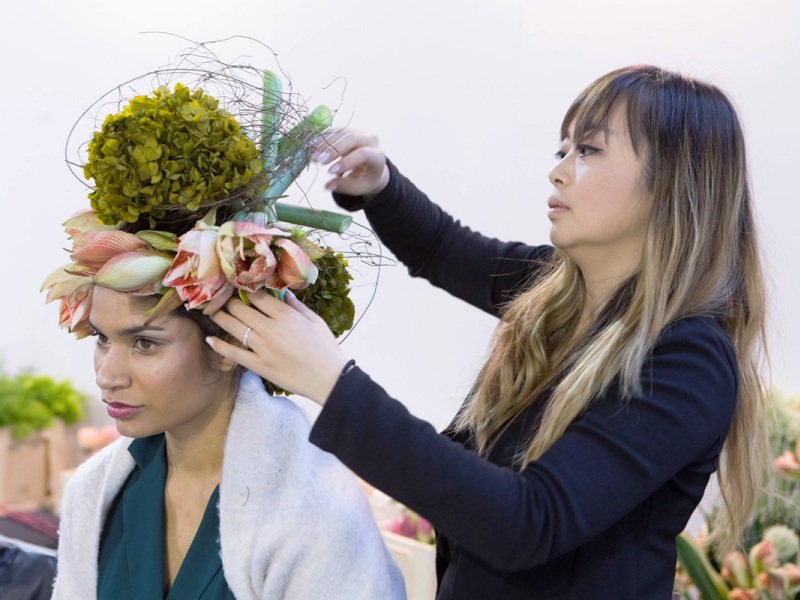 Italian, Danish, Norwegian, Belarussian, French and Japanese floristry masters will celebrate a hymn to beauty by taking inspiration from music scores. 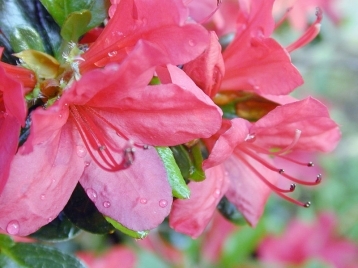 The creations of the flower designers of Federfiori will complete the frame. 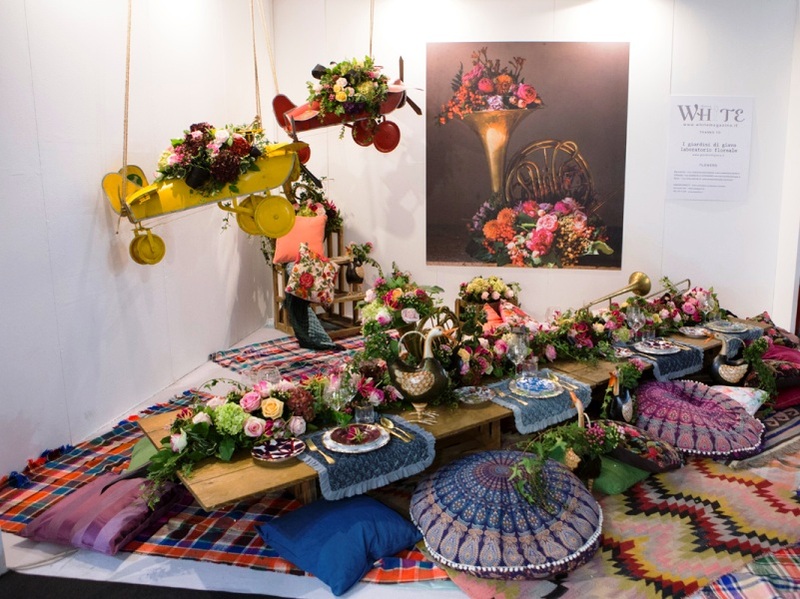 This and much more will enliven the Decor District at Myplant: a huge, precious and scented trend-book on 5.000sqm of enchantment, art and fashion in the floristry world.